Make the most of your space! A smaller space can be difficult to work with at times, these styling tips will help you open up your living space! 1. 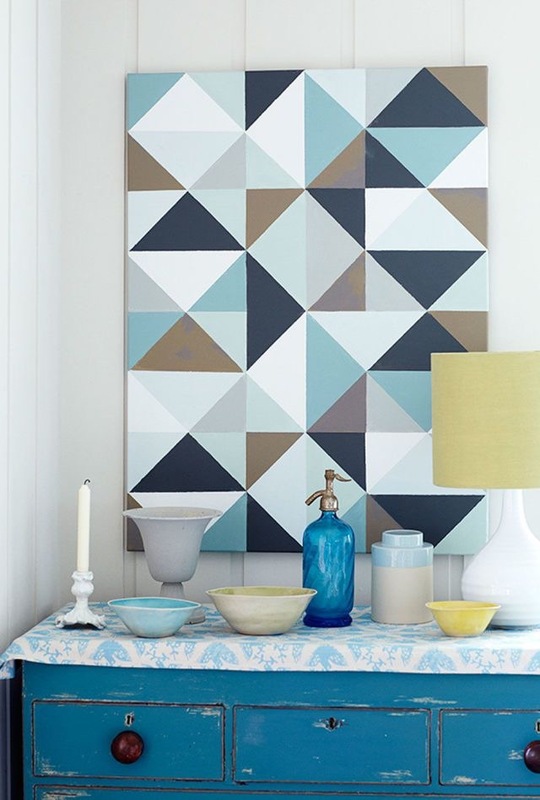 Large Artwork: One of the simplest tricks to making a room feel larger is to play tricks on the eye. 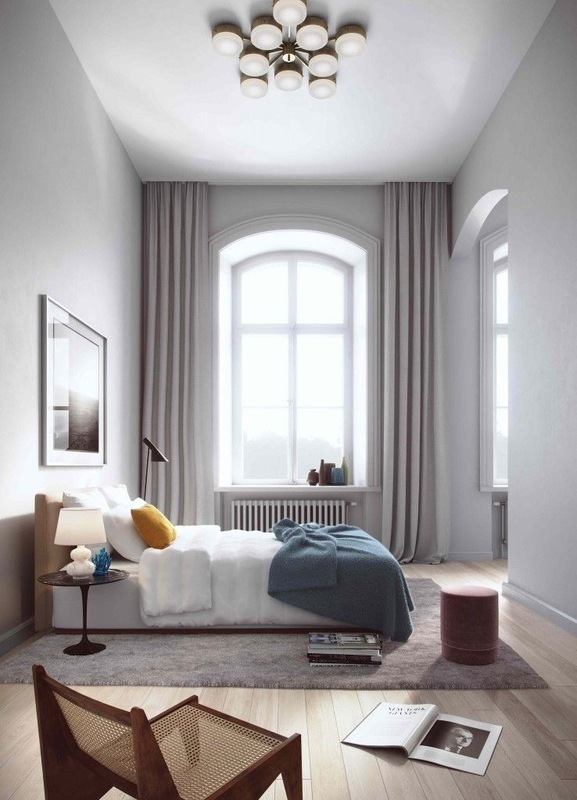 The large artwork eludes that the room must be large to fit the piece. Also, hanging artwork lower gives the impression of taller ceilings. 2. Mirrors: The oldest trick in the book! A giant mirror placed on the floor reflects the room, making it look twice as large; while adding style! 3. 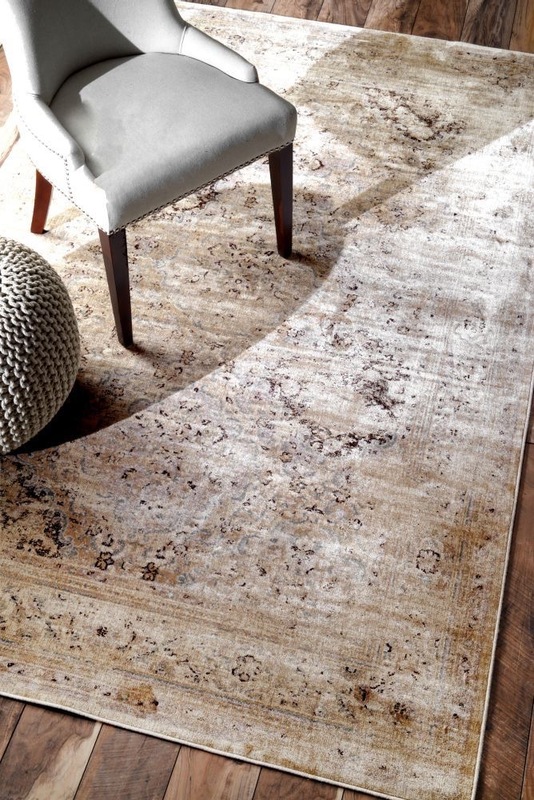 Rugs: Using a large area rug will expand the floor, while tying the room together. Using patterns will also create contrast in the room. 4. 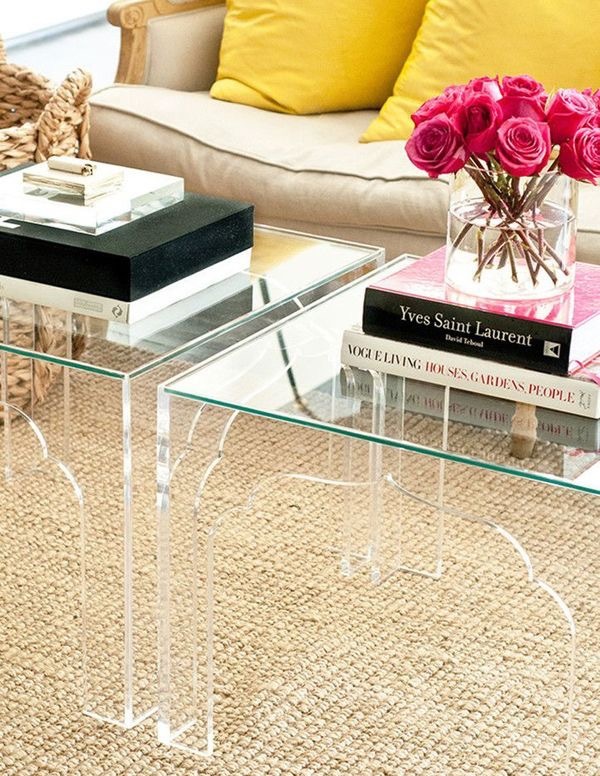 Clear Furniture: Glass or Acrylic. The see-through furniture reduces the visual chaos of a room and gives the room a clean finish. 5. High Curtains: Hanging curtains from the ceiling or slightly below will draw the eye up the wall. Try using a wider rod to make the windows feel larger.